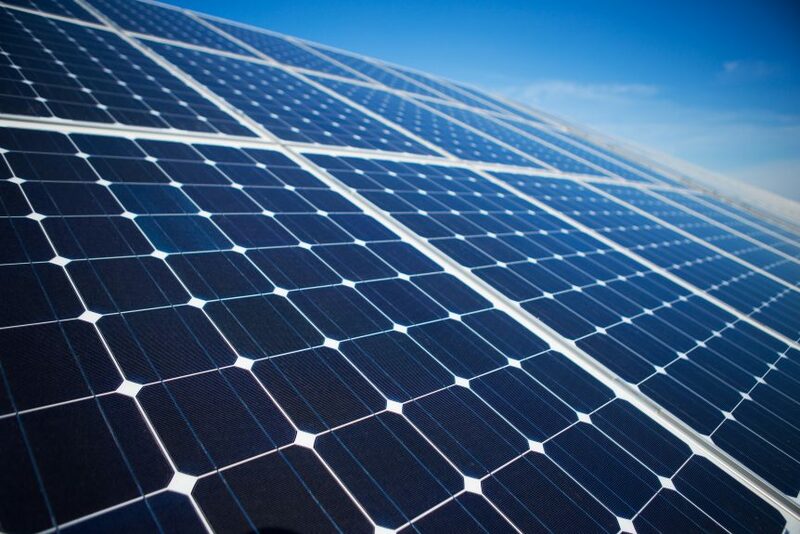 Large-scale Solar Project Proposal in Final Stages | Construction Bonds, Inc. The North Kingstown Planning Commission discussed Tuesday one of the final pieces of a proposed plan for a large-scale solar project: the means and payment for the future decommissioning of the project once it’s reached the end of its lifespan, something that would also need to be reviewed by the bond council before the project can go forward. Back in October, the planning commission approved a development plan review application for a 50- megawatt freestanding solar energy system located at 471 Dry Bridge Road. The project, proposed by energy companies Constellation Energy and Energy Development Partners (EDP), would convert a gravel pit located on the property into the solar energy system.